The avocado tree (persea americana mill.) is a shallow-rooted evergreen native to Mesoamerica where its natural range extends from the central highlands of Mexico to northwest Columbia. It is in the flowering Lauraceae family. It produces fruit when cultivated in tropical and Mediterranean climates throughout the world. 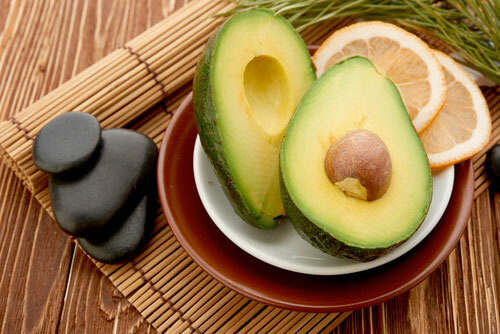 The avocado fruit is botanically a large berry, containing a single seed. Hass (rhymes with pass) avocados are the most popular variety but there are over 1000 different varieties on record. 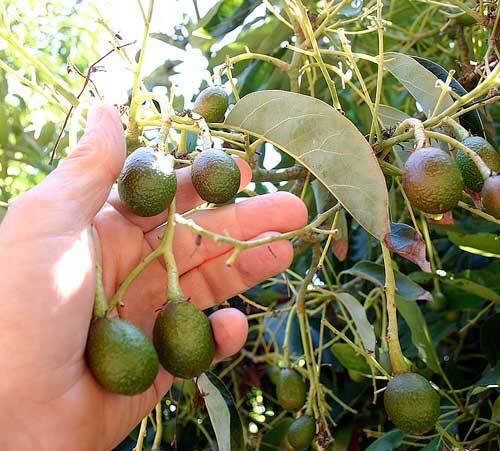 Avocado trees are not "true to seed", therefore planting a seed generates a new variety that only occasionally produces desirable fruit. All commercial Hass trees cloned and grafted to control fruit quality. There are no GMO varieties grown in California. The Hass variety was discovered in the 1920s by Rudolph Hass, a postal worker in southern California. It was a chance seedling that was meant to be later grafted, but his children preferred the fruit from the original seedling and brought it to his attention. He patented it in 1935 and every Hass tree in the world is a clone of that original tree. Interesting fact: California Hass avocados bloom and begin development in early spring but unlike most fruits, they grow and mature for 10 to 18 months before harvest. During spring and early summer, the tree carries 2 crops... the one ready for harvest, and the following year's crop. In California, commercial plantings are located in temperate, frost-free climate zones near coastal areas with normal temperatures ranging from 32F to 85F. The California avocado industry occupies a unique agricultural niche since they are cultivated near large urban areas. The farms are largely pesticide free by using beneficial insects for control, so they often occupy steep mountainous plots in residential areas. The attractive, evergreen tree is sometimes grown as a landscaping fruit tree, but it can get over 60 feet tall, drops a lot of leaf litter, consumes a lot of water, and requires additional trees nearby for pollination. Avocados "mature" but do not "ripen" on the tree. 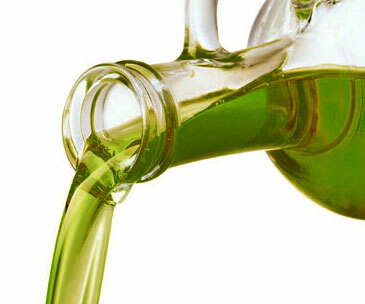 The maturing process is when the healthy oils replace the water in the fruit pulp. Once you pick an avocado, it takes about 7 to 10 days for it to soften when left at room temperature. You can speed the process up slightly by placing the avocado in a bag with some other ripe fruit (like an apple). California's harvest season is generally from February to July. Mexico, Peru, and Chile export to the US during other seasons so there is always fresh fruit available in your supermarket, although some have been in cold-transportation for up to a month which tends to degrade flavors and nutrients. Select an avocado that will be ripe when you plan on using it. 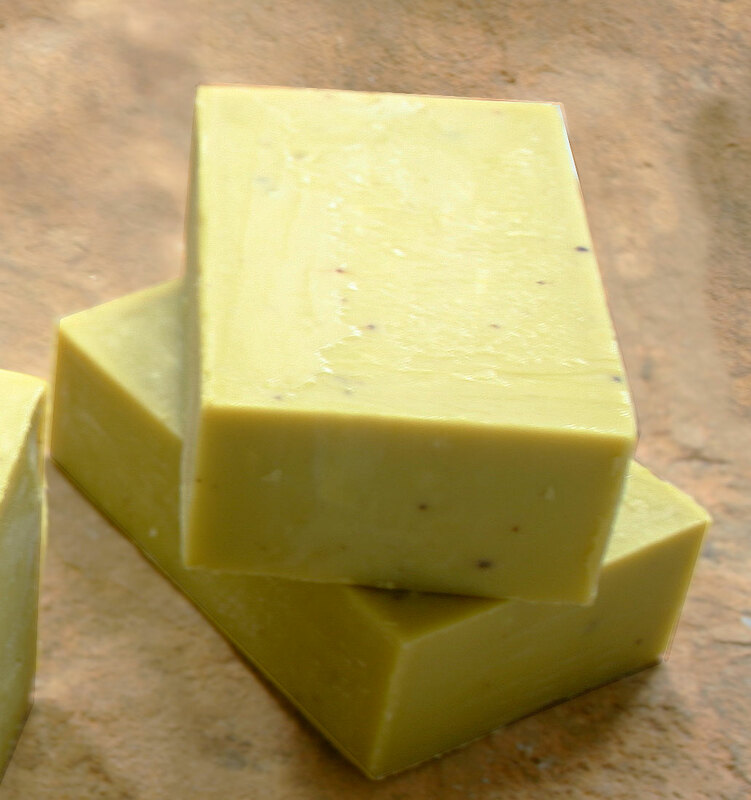 Hass avocados have skin that begins to turn black as it ripens, although some varieties remain green. Avocados that are firm, but yield to gentle pressure should be eaten within a day or two. Avocados that are still hard can take 4 to 5 days to ripen (see paragraph above). Avoid fruit that is already soft or bruised. Once an avocado begins to yield to gentle pressure, place it in the refrigerator to slow the ripening process. Select avocados that feel heavy for their size with no deep wrinkles on their skin. Avocados that start to shrivel or have loose skin have been picked before they mature and contain mostly water instead of healthy oils. Avocados provide nearly 20 essential nutrients, including fiber, potassium, Vitamin E, B-vitamins, and folic acid. They also act as a "nutrient booster" by enabling the body to absorb more fat-soluble nutrients, such as alpha and beta-carotene and lutein, in foods that are eaten with the fruit (source: www.californiaavocado.com/nutrition). For more details see CA Avocado Nutrient info.